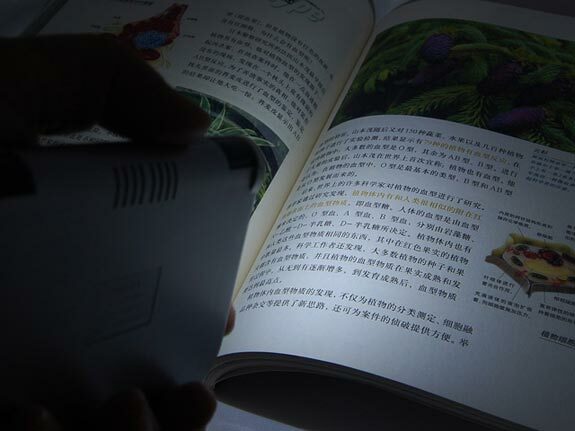 If you are looking for a way to charge your gadgets when you are out and about then check out the Foldable Solar Charger with Light. 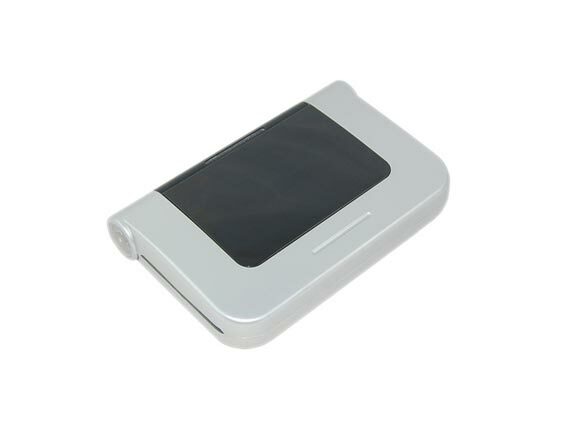 This green gadget charger has two solar panels and measures 11.4 x 7.5 x 1.6 cm and weighs in at 126g. Here are the specifications and features. 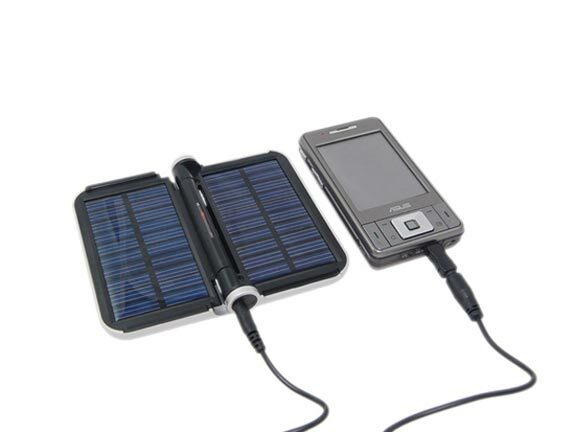 The Foldable Solar Charger with Light is available for $35.99 from Giz Fever.